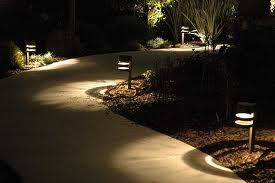 It's truly remarkable how a few simple lights outside can completely remodel your entire landscape. 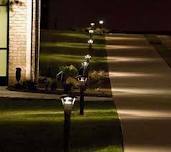 Here at Alliance Landcare we believe in highlighting your properties best attributes with proper lighting, creating beautiful landscape accents you never knew existed. Take a look at some of our work and see the world of difference a few key lights can create. 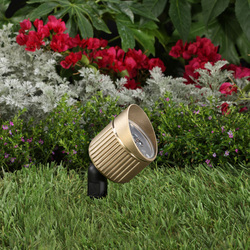 Not only can Outdoor Lighting revitalize your Landscape but it can also illuminate your home, bringing out its Beauty in a way you've never seen. 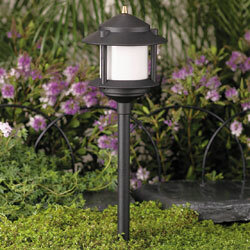 Also, need less say... a well lit home is a safer home! 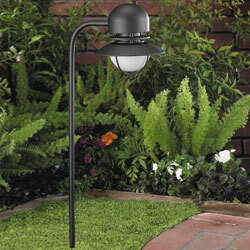 Call or E-mail us today and request a free estimate! 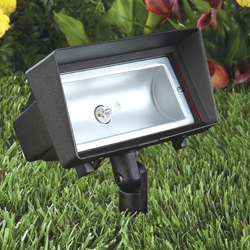 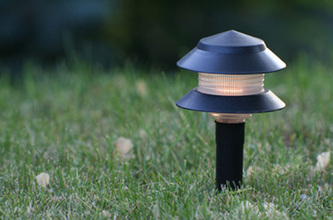 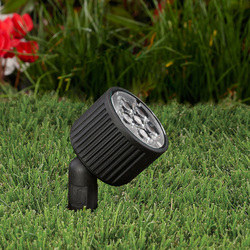 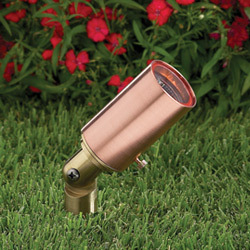 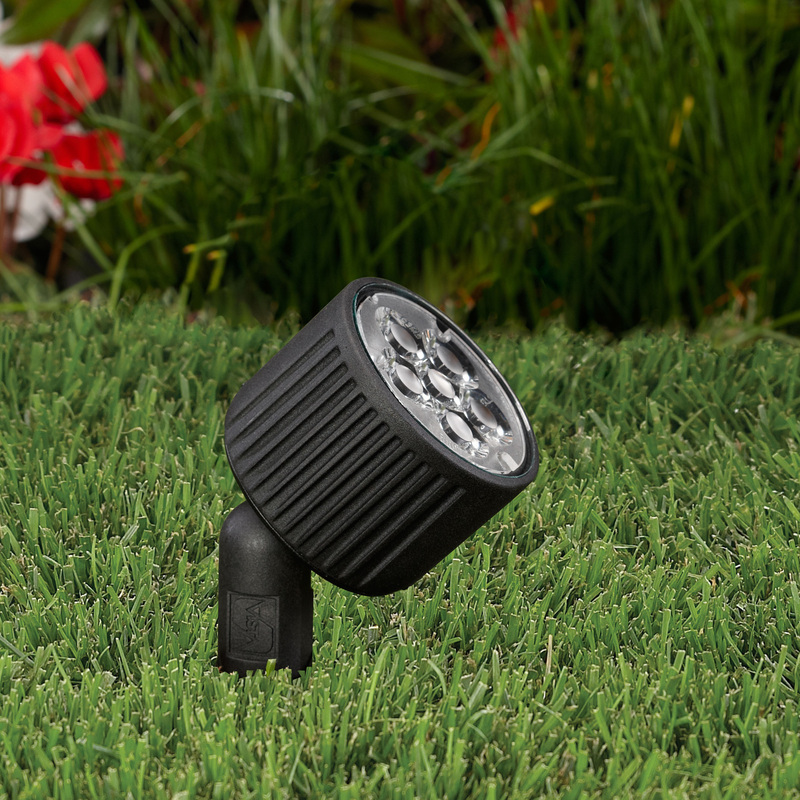 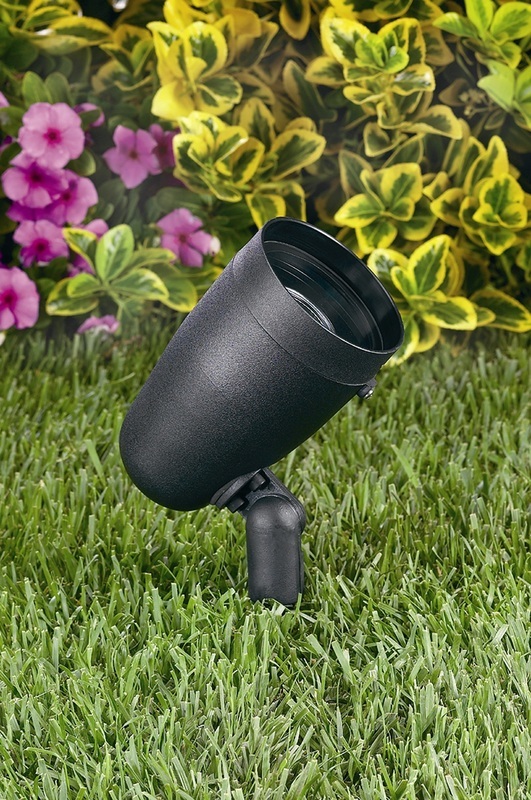 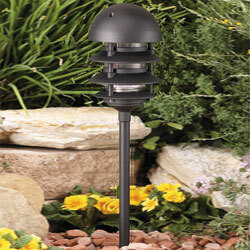 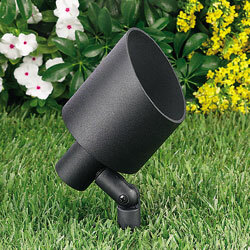 Alliance Landcare purchases all of its material from Vista Professional Outdoor Lighting. 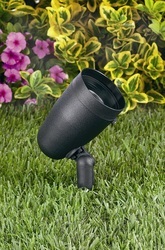 To View more products available for purchase/installation visit http://www.vistapro.com/.